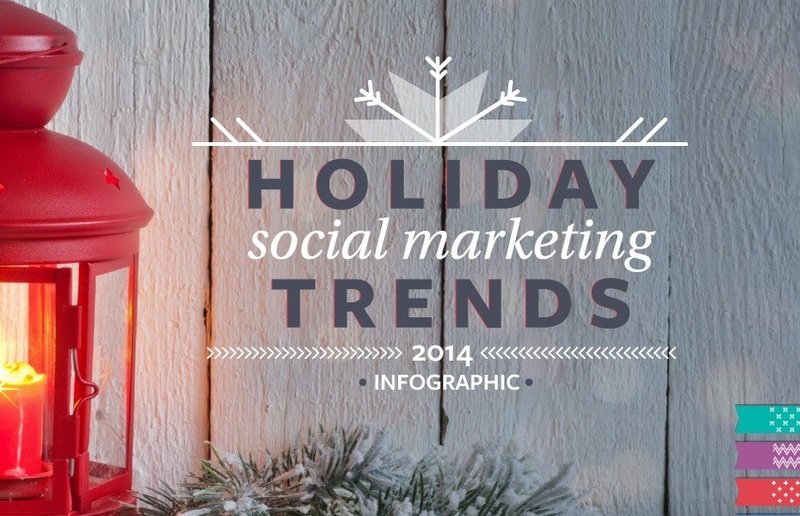 As consumers prepare to pony up an estimated $650 billion during the 2014 holiday season, marketers are investing heavily in the power of social media to make a significant impact on consumer spending. A survey conducted by Offerpop of more than 120 digital and social media marketers from medium and large-size brands revealed that social media has become a mission critical element for a successful holiday marketing campaign. Brand marketers are developing a strong social media strategy, leveraging user-generated content, and driving social commerce in an effort to drive influence customer purchase decisions.